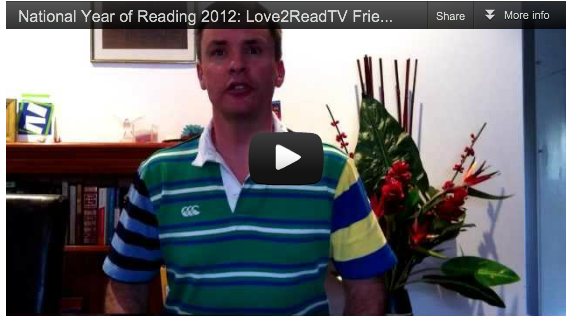 Meet more wonderful Friends of the National Year of Reading in Episode 3 of Love2ReadTV! Copyright Love2ReadTV 2012. Love 2 Read TV is an independent project promoting Australia's National Year of Reading 2012. The views expressed in this site do not necessarily represent those of the National Year of Reading, its partners or founders.